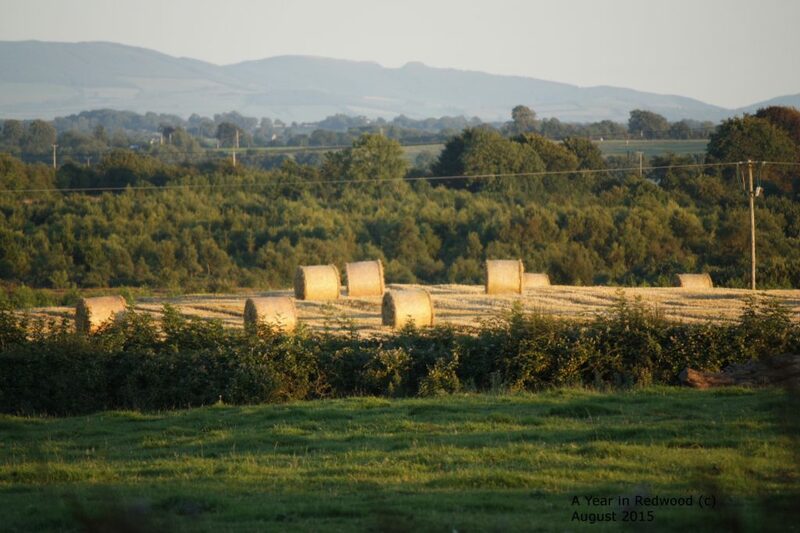 In the early 2000’s we (Alfie and Margaret) moved from Dublin to rural Tipperary. 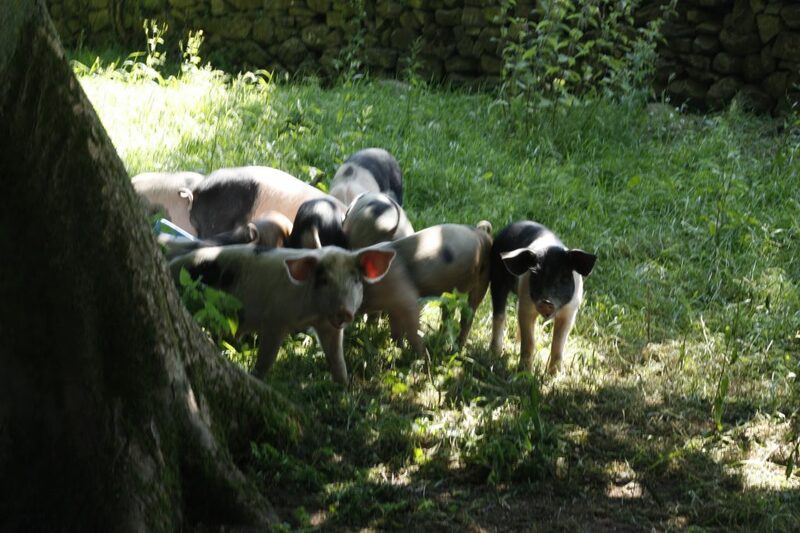 We have 5 acres on which we grow pigs, sheep, hens, ducks, occasionally turkeys and as much fruit and vegetables as we can. The rest of the family includes a grumpy 10 year old cat, and our two dogs. In 2013 we started our B&B journey, and over the ensuing years have met so many wonderful people from all over the world. Back then we were also running our free-range and organic pork business. However, health issues have decreed that we scale that right back, and now we concentrate on our bed and breakfast business, and training courses. We are a small B&B with just 2 rooms available (at the moment). It is with great pride that we can say that your breakfast during your stay is most definitely homemade and mostly organic ingredients grown here. We also offer you the option of joining us for dinner ‘in the kitchen’ during your stay…. again, all home-cooked, probably home-grown and organic. 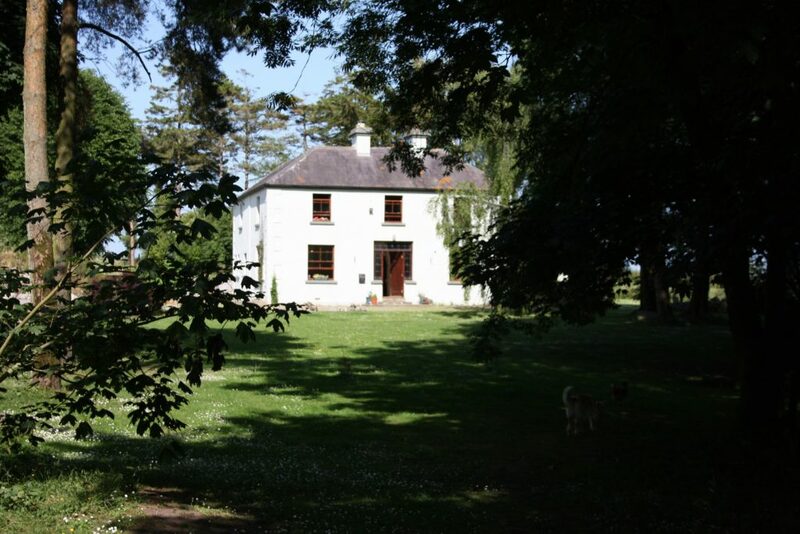 Peace and quiet is guaranteed, away from hustle and bustle here in Ireland’s Hidden Heartlands. Just come sit back, relax and watch the grass grow, or admire the beautiful night skies with no light pollution to spoil the view.